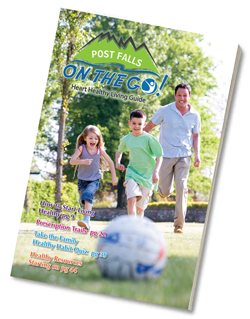 Post Falls Annual Events that Encourage an Active Lifestyle | Post Falls On The Go! Jump Start Your Metabolism – The Right Way! Grab a Copy of Post Falls on the Go! Stay Connected with Post Falls on The Go!